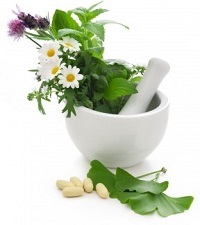 There are safe, natural and effective ways to treat everyday ailments and accidents at home? Homeopathy is a system of medicine recognised by the World Health Organisation? … and to take care during illness? Come and join us for a fun and informative short course to find out more…… and learn about…. Feel confident in prescribing homeopathic first aid remedies for common ailments, illnesses and events, for yourself, family and friends safely.